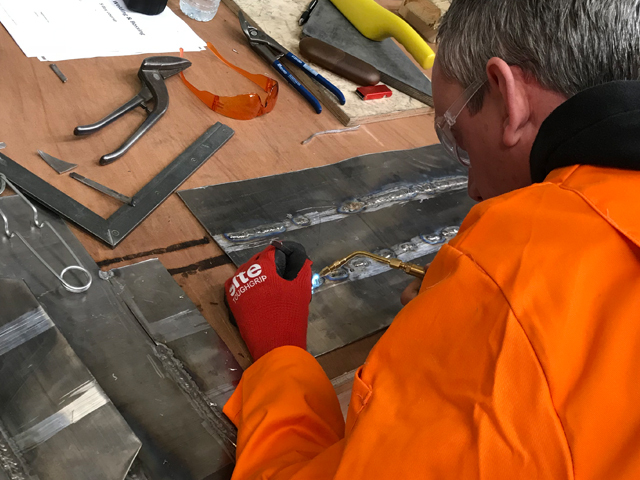 This course will introduce you to welding and bossing techniques and will give you an appreciation for working with lead sheet. Once you have completed this one-day introduction you can then discuss other training options with NCTS. People with no Leadwork experience.